In a bid to please seemingly no one, Sony has announced that Hot Shots Tennis will be heading to the PS4 this week. 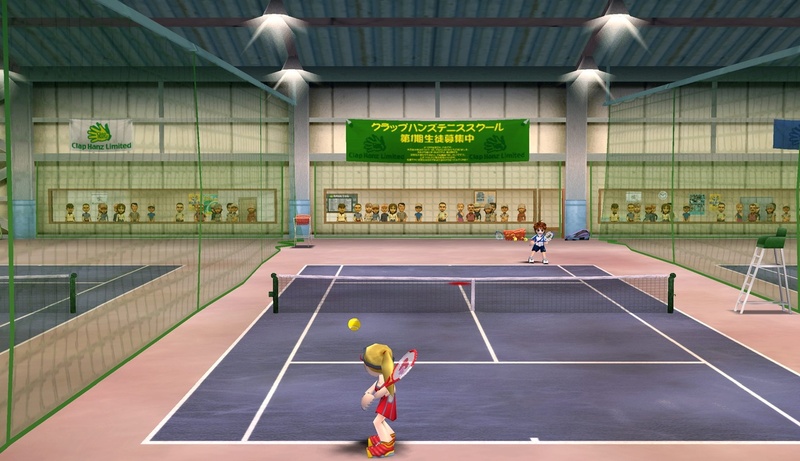 Tennis was a spin-off of the Hot Shots Golf series, and it didn't review well back on its original release in 2007. Along with being playable on newer hardware, this release will come with all of the PS4 upgrades that gamers expect; Trophy support, 1080p resolution, remote play, and share play. 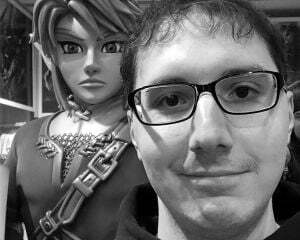 If you're so inclined to buy the game, it will be available for $14.99. I'm not a fan of these PS2 on PS4 releases, but I do wish Sony would give the okay for Yakuza 1 and 2. Not having the HD collection of those games hurts me on the inside, but I guess that falls down more to Sega being thick-headed.